Home > What is Apple Pay and How Does it Work? What is Apple Pay & How Does it Work? Apple can be recognized as one of the pioneers of the mobile payments revolution. Its corporate history shows a clear ability to shape consumer demand and drive mass production. With the launch of Apple Pay, it has brought mobile contactless payments into the mainstream. 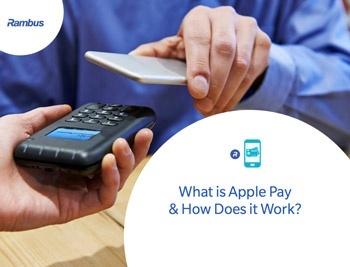 Where and how can Apple Pay be used?